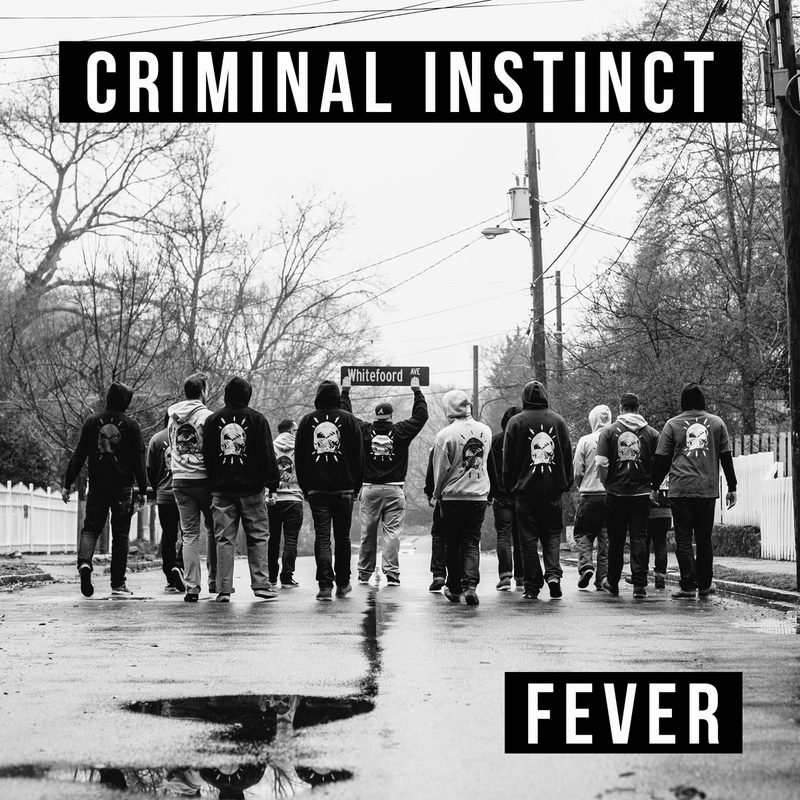 Criminal Instinct from Atlanta have recently announced their new 7″ record Fever. Pre-orders for the first pressing (1000 pc / black, orange, red & white) are available now through Solid Bond Records. The band also released a first track called ‘Cowards Run’. You can stream it below. Tags: 7", Bandcamp, Cowards Run, Criminal Instinct, Download, EP, Facebook, Fever, Pre-order, Pressing, Solid Bond Records, Store, Stream, Vinyl. Bookmark the permalink.